Here at Maughan Thiem Mount Barker Hyundai, we’re not only committed to providing our customers with a fantastic range of New Hyundai and Used Cars, we’re also committed to delivering great value. When it comes to servicing your Hyundai, trust the experts at our Totness Hyundai service centre. Using only genuine Hyundai parts, you can trust that your Hyundai will be running at its best long into the future. Whether it be a routine service or even a simple part replacement, our factory trained Hyundai technicians will get you back on the road in no time. 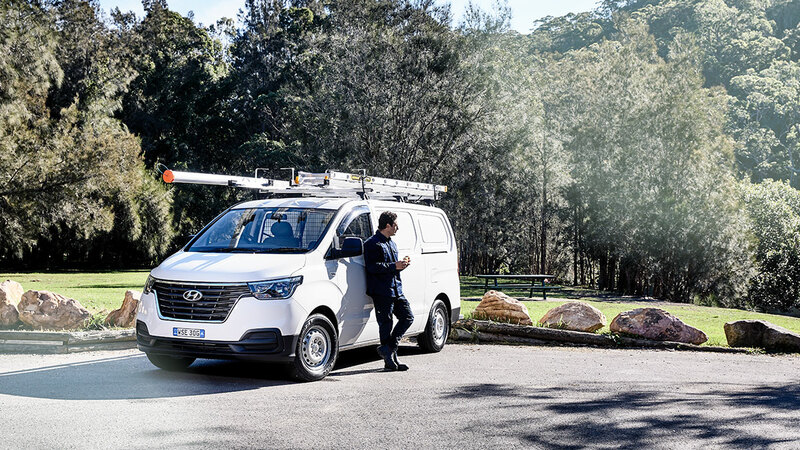 If you require any further assistance to book your service, or for more information about our Hyundai service centre in Totness, please Contact the Hyundai service team at Maughan Thiem Mount Barker Hyundai today. Had an accident in your Hyundai? 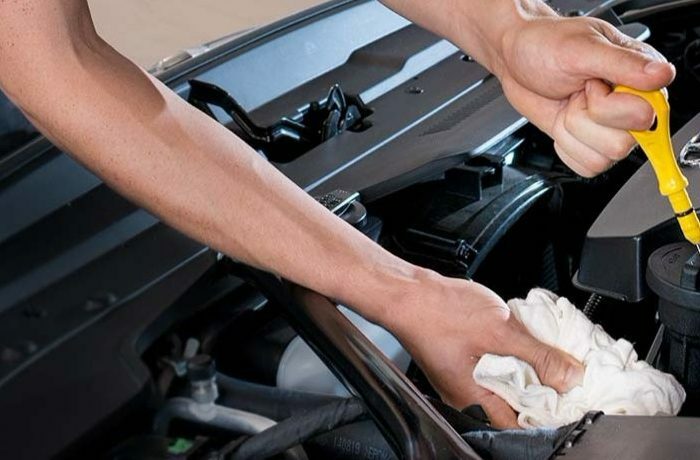 Don’t despair, the expert team at Maughan Thiem Hyundai Mount Barker’s panel shop will have your pride and joy looking new again as soon as possible! Our Colston Street facility at Cheltenham is recognised as one of the best in Adelaide. Our car bench and chassis aligner will iron out the worst crinkles, and our spray’n’bake oven ensures the highest quality paint finish to complete the job. For more information about our panel shop, please don’t hesitate to contact a friendly member of our team today.